Trust in Marriage - Consistent truth built every day. 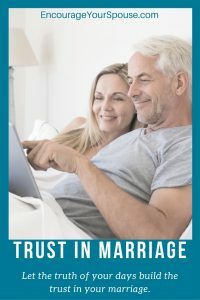 Trust in marriage – consistent truth – where does it come from? Over the years we’ve been watching husbands and wives interact. Deep conversations are important to growing a meaningful life filled with trust. And deep conversations are one thing we suggest and write about on a regular basis. However, the everyday, seemingly mundane interactions each week also build this truth and trust. These regular check-ins and planning sessions can have a purpose! Make an impact for your future by planning your week. Planning your days – together – makes it easier to be truthful and consistent. 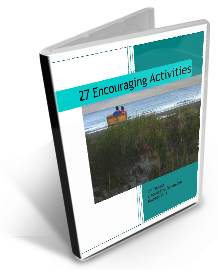 Planning your days together makes it easier to be truthful and consistent in marriage. and an understanding of how the other spouse will react to normal occurrences. It’s about consistency; two people in a marriage share the reality of everyday life. Sharing life – that’s a part of what marriage is all about. And that’s where trust in marriage grows. We must ask where we are and whither we are tending. Where are you? What are you doing? That’s one kind of constant. It’s the daily reality of living together in one environment. It’s not intrusive to know what your other half is doing and where he/she is going! It builds trust because what we’re involved in matters and has an impact on our spouse. As husband and wife, we are one flesh! Rob and I are facilitators for the Prepare/Enrich program. 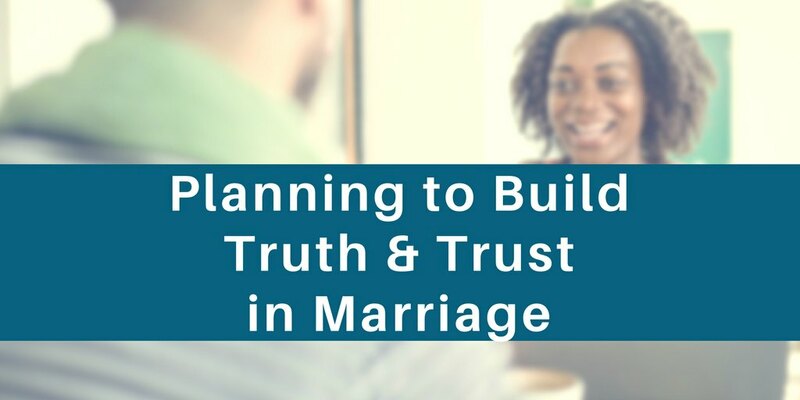 It’s been used for premarital preparation, but there’s so much in this program to equip couples married decades. One of the exercises has the couple fill out an assessment of what they spend time doing in a regular week. It can be very enlightening! There are only 168 hours in a week… do you know where they go? Maybe planning your days and weeks starts with a little introspection? 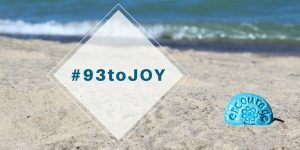 If you see value in mentoring, Rob and I are available – reach out! 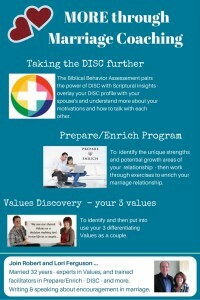 We have the Prepare/Enrich program, Values in Mariage, a Biblical DISC program and more we can leverage to enrich your marriage. We can talk via Zoom, Skype or phone to explore some mentoring/coaching options. Click HERE. 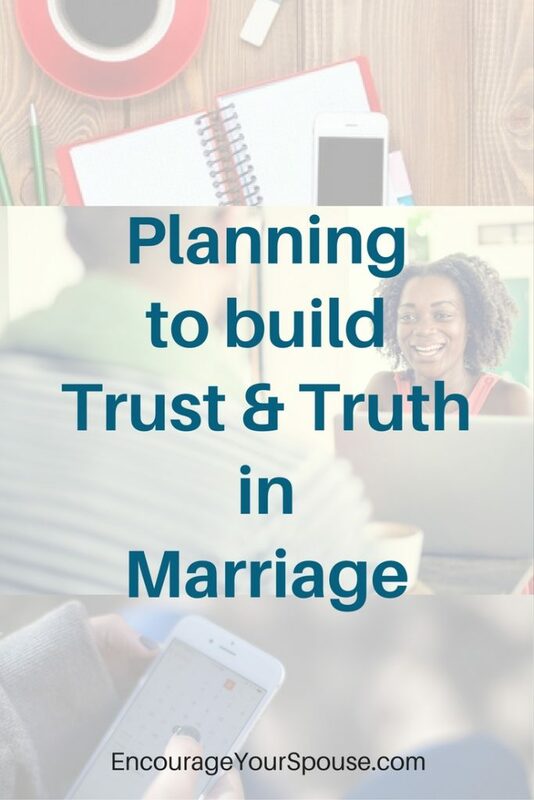 Build trust in marriage every day. Trust builds when there’s a predictable order to the day. Trust in marriage builds when there’s a predictable order to the day. 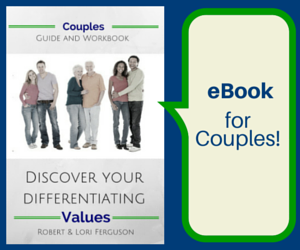 If couples are proactive in planning their weeks, a greater control over consistency emerges. And the trust in marriage grows. Of course, we can’t plan everything. However, if there’s a framework, husbands and wives can trust they know where their spouse is and when to expect time together. Have you created an “ideal week” plan? 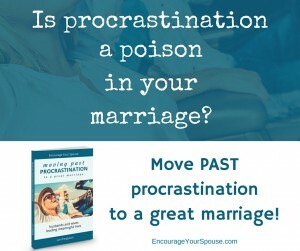 Can you anticipate what your week – or your spouse’s week – will look like? worship time set aside with other Christ followers – Do you have a church you call home? 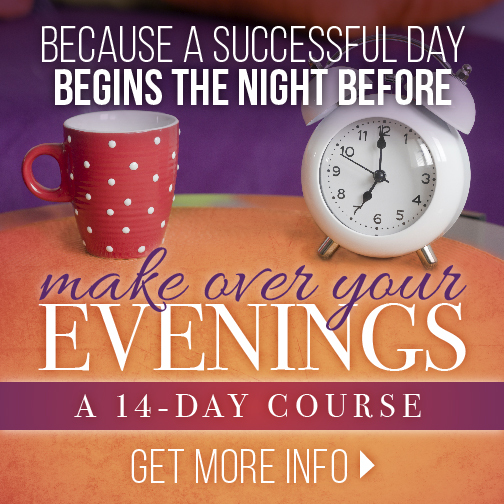 This spring I worked through a program to order my evenings so my days would have a better impact. It brought to light where my behaviors needed to shift because they weren’t serving me well – it’s a valuable course. When you plan, do you have resources you use? Share them in the comments, please – we’d love to know! 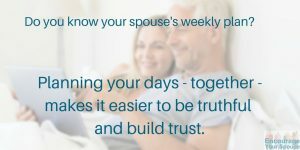 Let the truth of your days build the trust in your marriage. Sit down with your spouse this weekend and plan out next week. Dear Lori, you are so on point. When our kids were in elementary, 30 years ago, my husband and I were going to college while working 5 jobs between us. Throw in church, Scouts, Camp Fire Girls, piano lessons, PTA, and sports, and you have a very busy family. The ONLY way we could manage was sit down Sundays after supper to plan our week. We included the kids, and they were quick to remind us that Saturday night was game night. After 40+ years of marriage, I whole-heartedly agree that syncing, no matter how busy (or not) you are can make all the difference. Blessings from your neighbor at Holley’s. Thank you so much for sharing your experience, Alice! You’ve drawn a real-life picture of everything I wanted to say! I can imagine your children (now grown, I’m guessing) have taken your example and know what a benefit planning each week is for life and relationships. By your example, (even though you were so busy) you sowed into your family in ways that’ll have a lasting impact. Wonderful! I just ordered a new planner and am a little too excited. 😉 I am the family scheduler and all 4 of us seem to be getting busier!